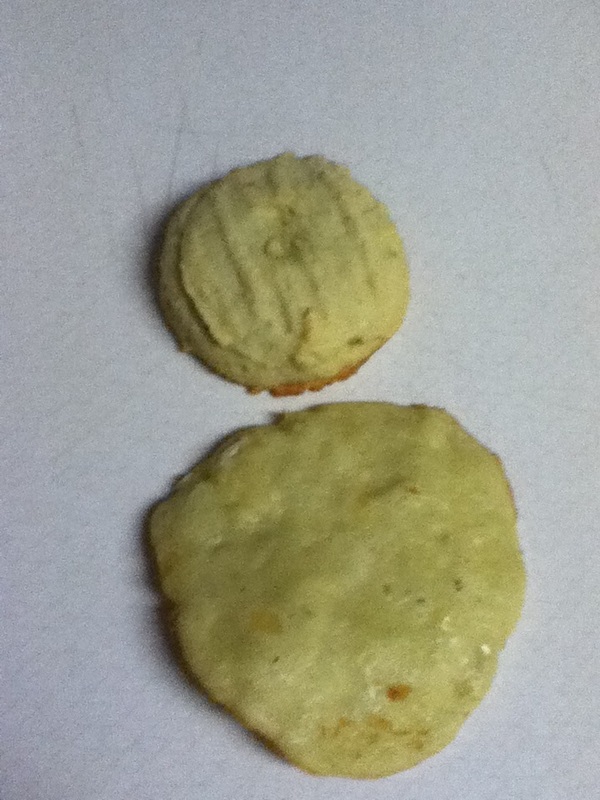 So I had this idea to make up a pistachio pineapple cookie. I used a pineapple cookie recipe and tried to adapt it using instant pistachio pudding in the cookies. 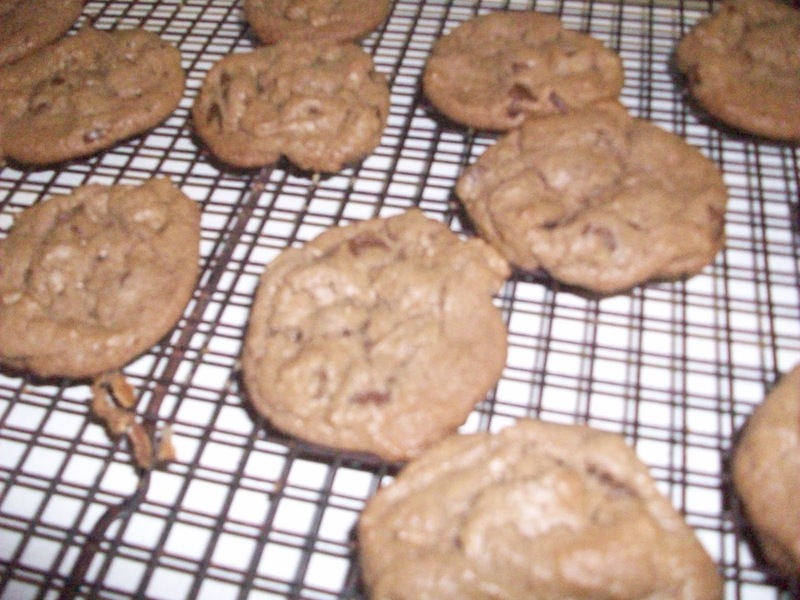 My past experience in using pudding mixes in cookies have turned out really well. Not this time, the first batch turned tasting like paste. It was not sweet at all. Assuming I did not add enough sugar and had too much flour, I added more pineapple and sugar. It still wasn't sweet, very disappointing. So I did redeem myself by making double chocolate chip cookies. The double chocolate ones even look yummier than the green ones.